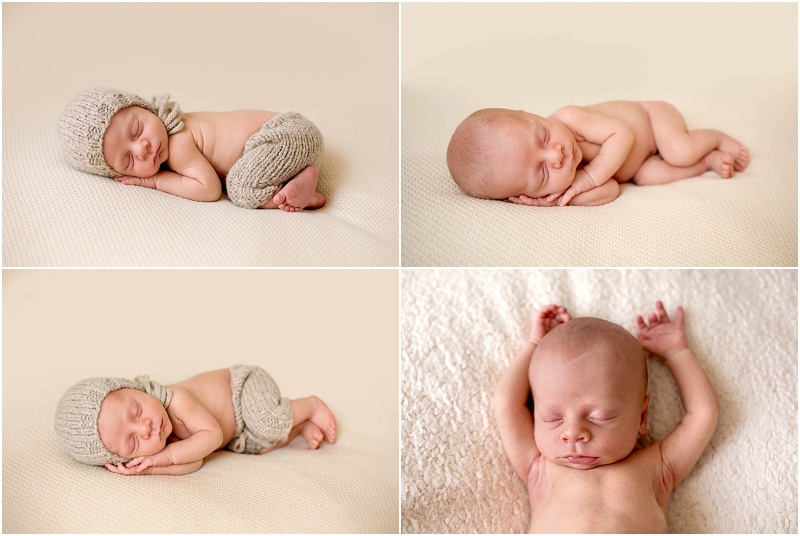 When a family returns to me with their second child for newborn photos, it is such an honour. 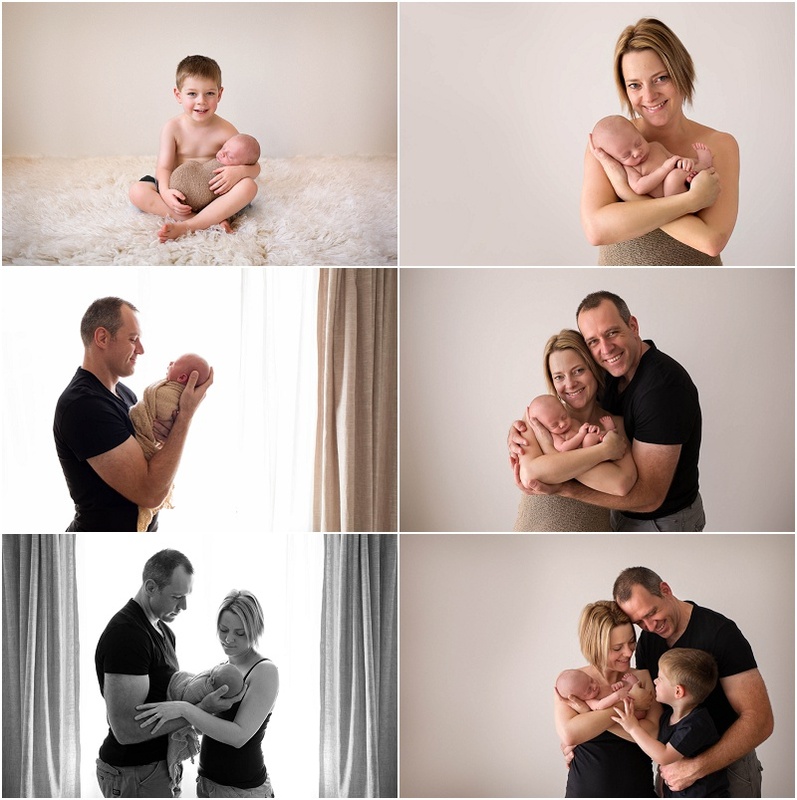 To watch a family grow and photograph their journey is such a beautiful part of my job, I love newborn photography, and so pround to be a proffesional Sydney hills district newborn photographer. 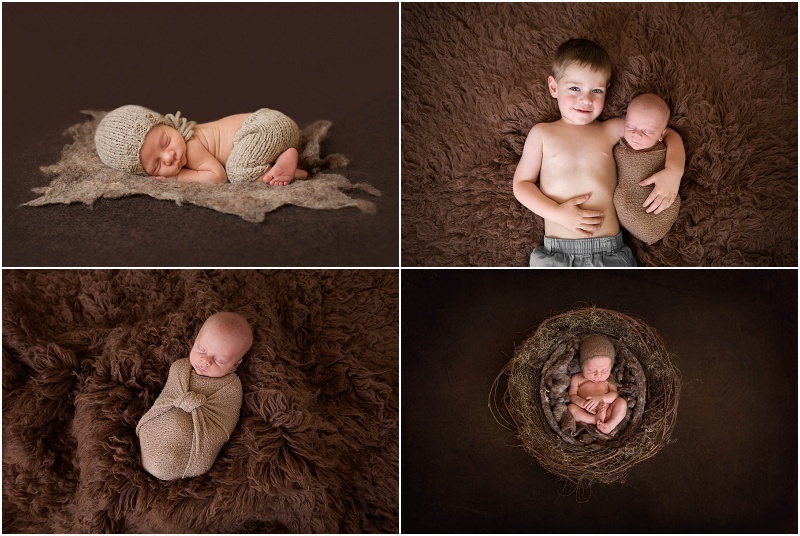 Documenting the beautiful bonds between family members is something that is very close to my heart, and it is with much love that I design every session to capture the essence of each family. Joels mother loves earthy natural colours which suited him perfectly.